An airport is characterized by heavy traffic flows both to and from the airport and within it. We build solutions that improve and simplify these flows in various ways. Using our control and monitoring solutions, operators have full control and quickly detect if anything is not working as it should. 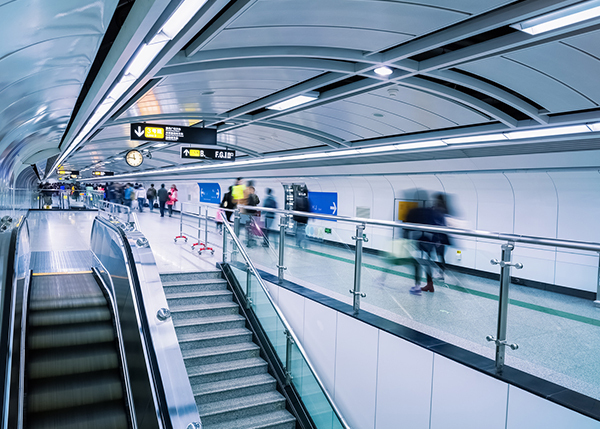 A good example would be the control and monitoring system covering more than 30 escalators, 30 elevators and 150 doors used around the clock at Stockholm Arlanda Airport. The solution is known as a Passenger Guidance System and makes sure that passenger flows are handled safely and smoothly. The solution is built around 38 PLC systems and 100 touch screens. Operations supervision and the management of fault reports for the parking installations at Malmö Airport are other examples. Both customer service and traffic flows have been improved significantly by detecting and remedying operational malfunctions quickly. 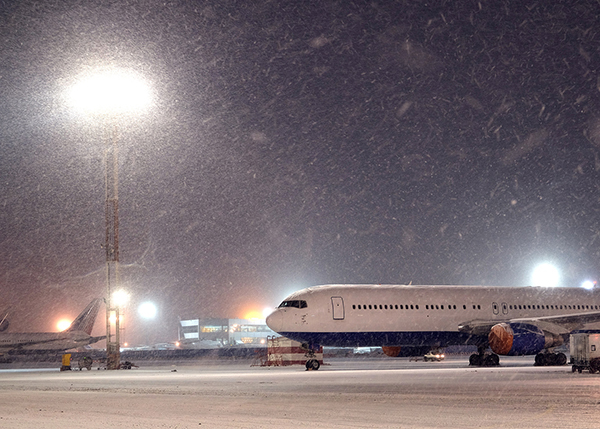 An airport’s various flows can be optimized and safeguarded by connecting technical installations to a common host system and integrating the management of fault reporting and remedies. There are a great many technical installations and systems in an airport. By connecting them to the Infracontrol Online cloud service, any faults can be remedied before they cause disruptions. 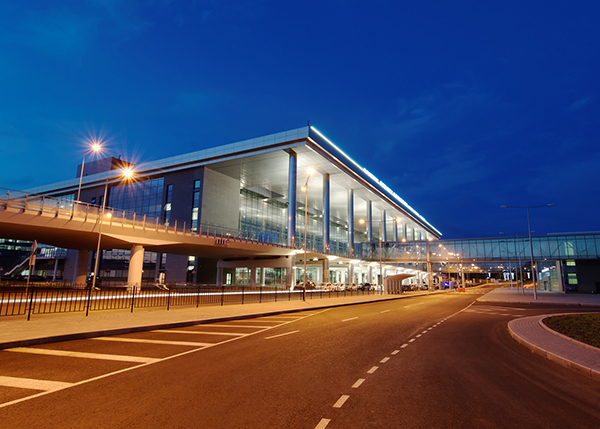 Intelligent control, whereby airport lighting is switched on and off according to prevailing needs, can reduce energy consumption by up to 50%.